Revealed at Comic-Con 2016 by Executive Producer Bryan Fuller. Get a sneak peek of the newest ship in the “Star Trek” universe. 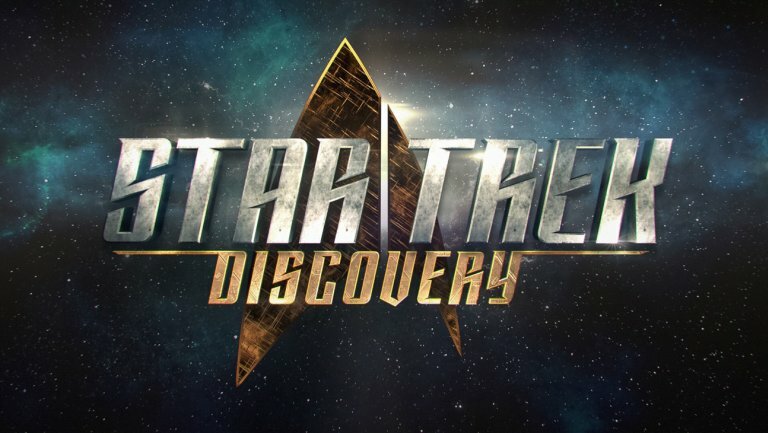 Star Trek: Discovery premieres January 2017 on the CBS Television Network with the premiere and all subsequent episodes available exclusively on CBS All Access.